This year, Lunar New Year, called Tet in Vietnam, will start on Sunday, 10 February 2013, under the sign of a black water snake. Dragon year has passed, followed by the Black Snake year which will last until 30 February 2014 in Lunar Calendar. This festival is the largest and the most popular in China and Southeast Asia. It is a holiday when everybody is eager to celebrate many traditional customs that show respect and praise to their ancestors. During the Tet, accompanied by our good sign, we will try to make a fresh start, and we get rid of bad influences of the previous year. 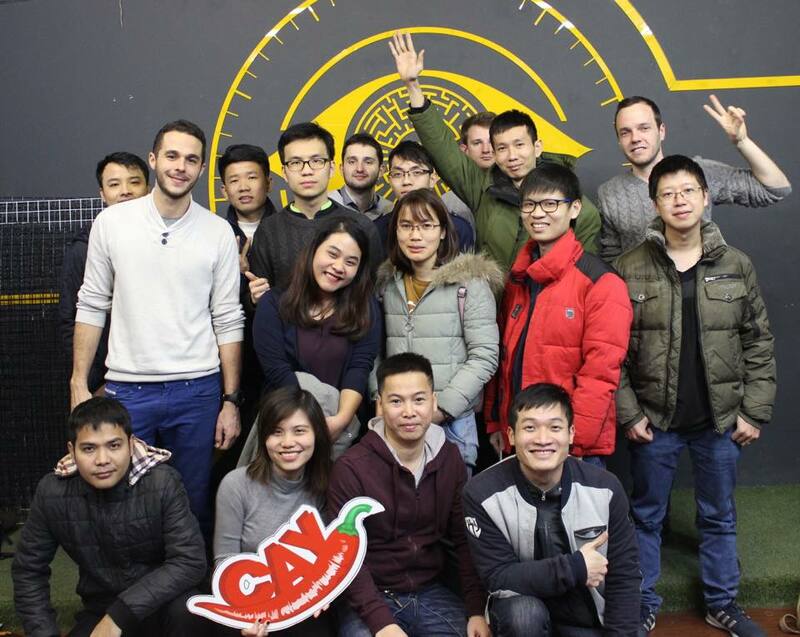 Traditionally, employees will get a few days off in Tet holidays to return to their hometown and spend valuable time with their family and friends. 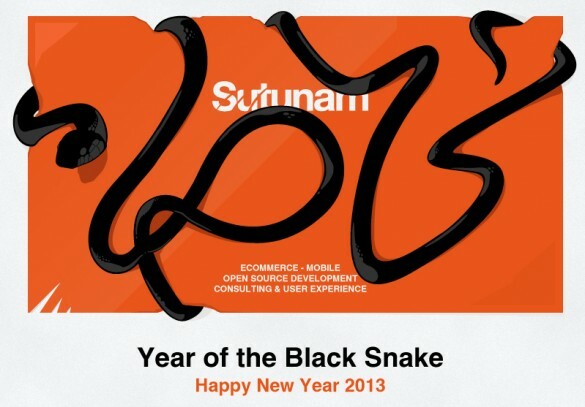 Sutunam wishes you and all members of Sutunam Hanoi a year full of luck, happiness and prosperity! Chúc mừng năm mới! Happy New Year!